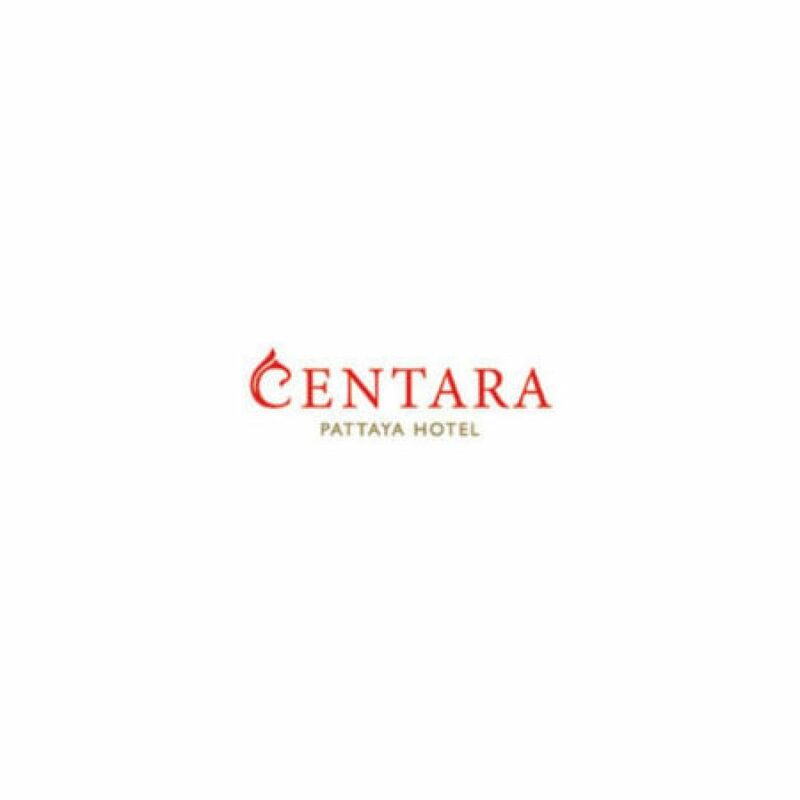 Stay in the heart of Central Pattaya, where you’re only a short walk away from beachside bliss or some serious shopping. Centara Pattaya Hotel will be your calm oasis within the all-action resort town of Pattaya, one of Thailand’s most eclectic destinations, where dining, shopping and golfing opportunities are all around you, and every form of land or water sports are available. You’ll also get a thrill out of the city’s vibrant nightlife, and can easily enjoy time at the local beaches during the days.